What Makes Reusable Bags the Ideal Giveaway? Disposable bags are convenient, but they have proven to be a massive source of pollution. Even so, we still find far too many plastic bags all around us. The solution is so easily available — reusable bag material are distinctive, durable, and can incorporate custom features. Such as size, strength, color, style, and graphic design. Jute and cotton are two natural materials that make outstanding reusable bags. At Sara International, we specialize in creating custom bags from these fabrics and focus our manufacturing on trendy styles. 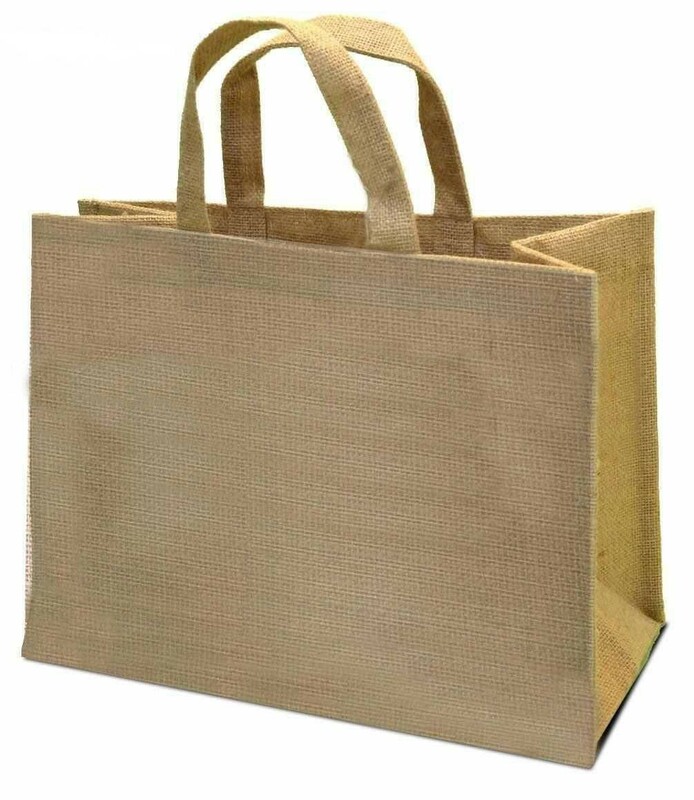 Promotional Jute bags are a reliable, cost-effective way for your brand. Hence it will be noticed by hundreds, thousands, or even millions of people. They highlight your logo, tagline, and contact information. They simply remind others of your brand every time one of your customers or followers reuses your bag. Importantly, jute bags have great significance. This is because they have the power to reduce or eliminate the use of disposable bags, which are such harmful pollutants of the environment. All of our Eco-friendly shopping bags are environmentally responsible, as the material is either sustainable or recycled. Reusable products like grocery bags, made from recycled or sustainable fabrics, show your customers that your commitment to the planet is real. It will create the image that your company is a leader in responsible global citizenship. Of course, quality is important. At Sara International, all of our bags are designed for real-world reuse. Each of our products lasts for at least four or five years. Actual lifespan depends on the frequency of use. But a customer who uses one of our jute bags is replacing several hundred disposable bags over that period. If our bag outlives its usefulness, then unlike plastic bags, it can be recycled. Reusable Bags are a great giveaway. Every time your business encounters new people. Whether through daily retail activity or attendance at an event, you have the opportunity to extend your brand’s awareness by giving away our customized jute or cotton bags. People who buy goods in retail locations, or who collect catalogues or promotional literature at trade shows, always ask for bags. Indeed, if your business distributes promotional literature, one way to make sure it gets all the way to its ultimate destination (home or office) without being discarded, is to distribute it in a reusable Jute or cotton bag. Your prospects are far more likely to keep your literature and will find it easily after the event because it’s in a bag with your logo.